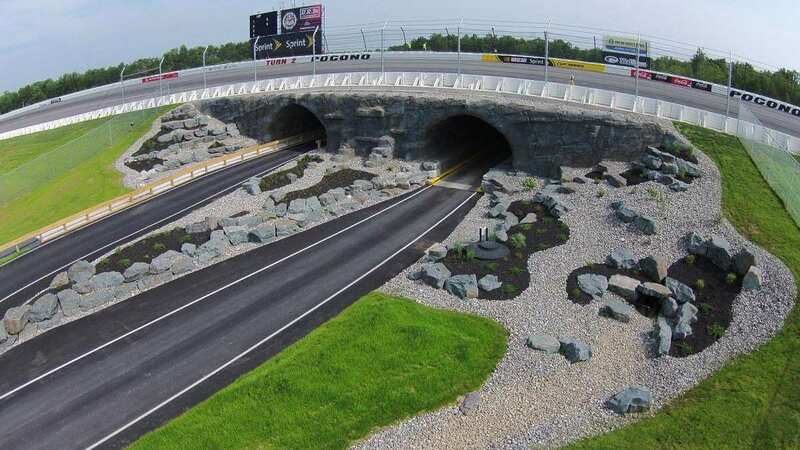 The raceway is one of the few racetracks in NASCAR that is neither owned by Speedway Motorsports, Inc. nor International Speedway Corporation. 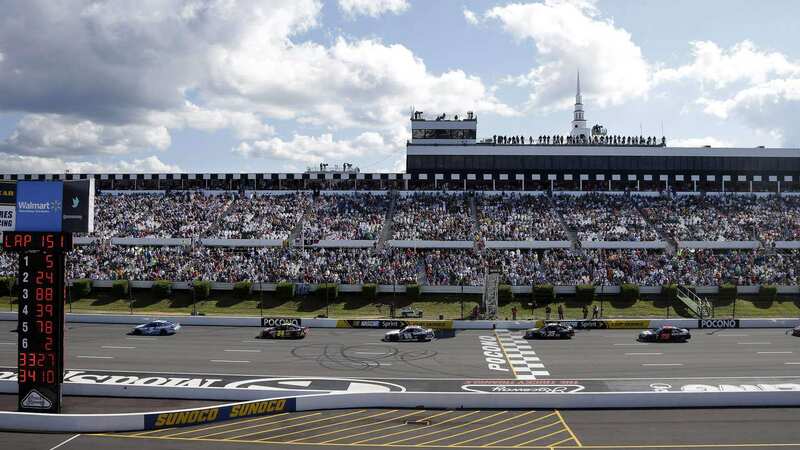 The Pocono Raceway is a superspeedway, situated in the Pocono Mountains of Pennsylvania at Long Pond, Pennsylvania. 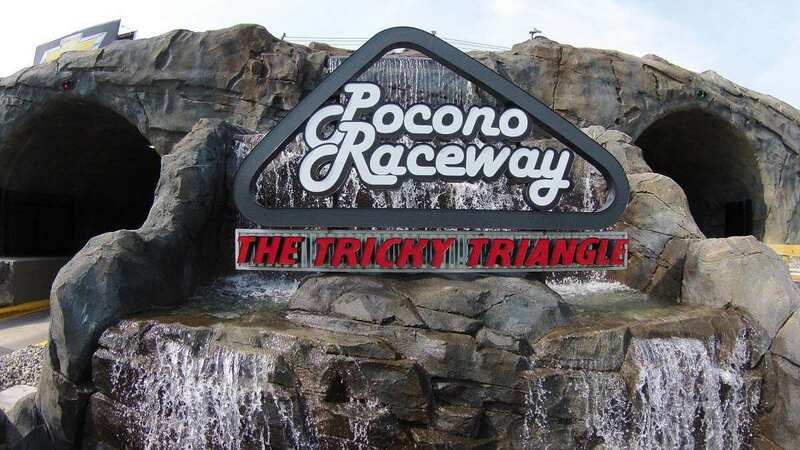 It is usually referred by its nickname "Tricky Triangle" and was formerly known as the "Pocono International Raceway". 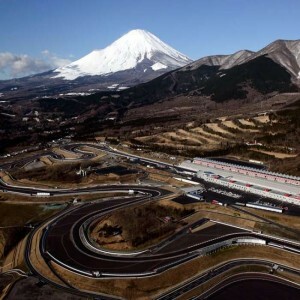 The construction work to build the raceway commenced in 1969 and finally opened to host motor sports events in 1971. It has been designed by 1959 and 1962 Indy 500 winner, Roger Ward. 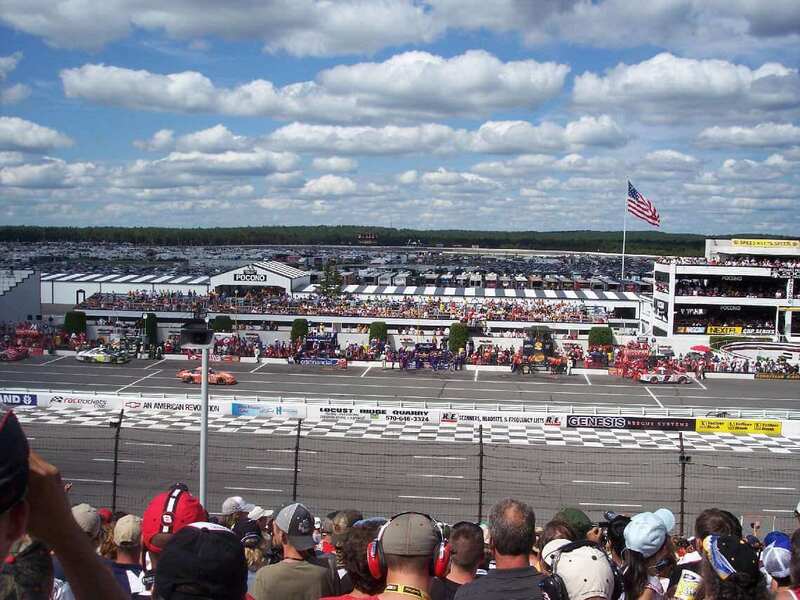 The Pocono Raceway is owned by the Mattco Inc. and operated by the Igdalsky and Mattioli families. 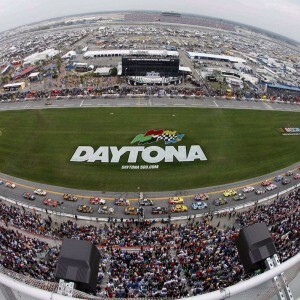 Apart from hosting NASCAR events, the race track is also used by Sports Car Club of America (SCCA), motorcycle clubs and racing schools. 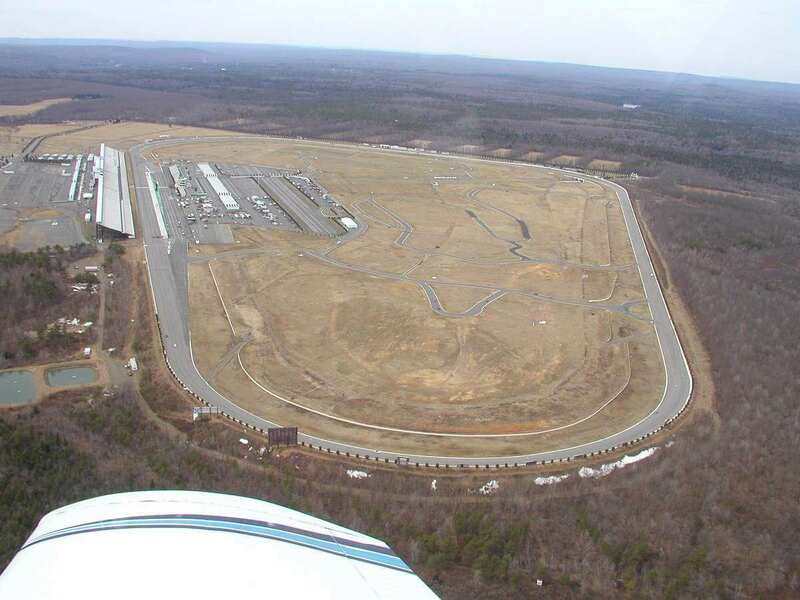 American racecar driver Mark Donohue won the inaugural USAC Pocono 500, which was held here on 3rd July 1971. 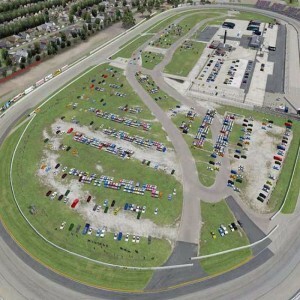 Bob Hope, the Jackson Five, Helen Reddy, Sammy Davis Jr., Johnny Cash, Mac Davis, Lawrence Welk, and other renowned stars performed at the raceway between 20th and 29th July 1973. 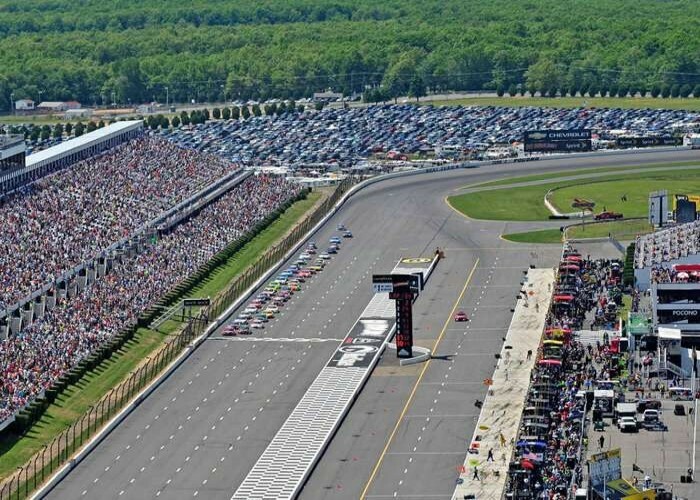 It played host to the inaugural Pocono 500 which was won by Richard Petty on 4th August 1974. 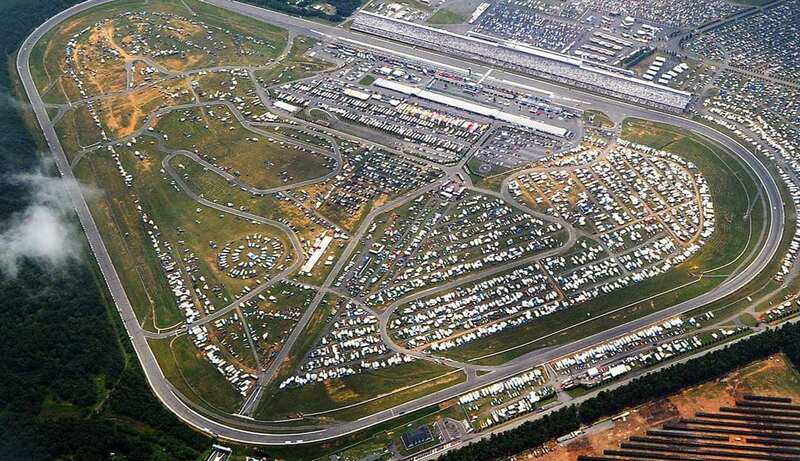 On 15th August 1982, the raceway hosted the CART Domino's Pizza Pocono 500, the first CART IndyCar-sanctioned race. 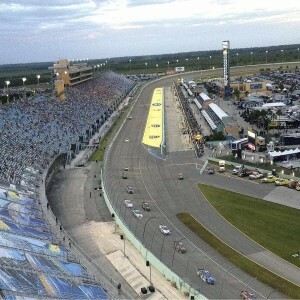 It was won by American race car driver Rick Mears. 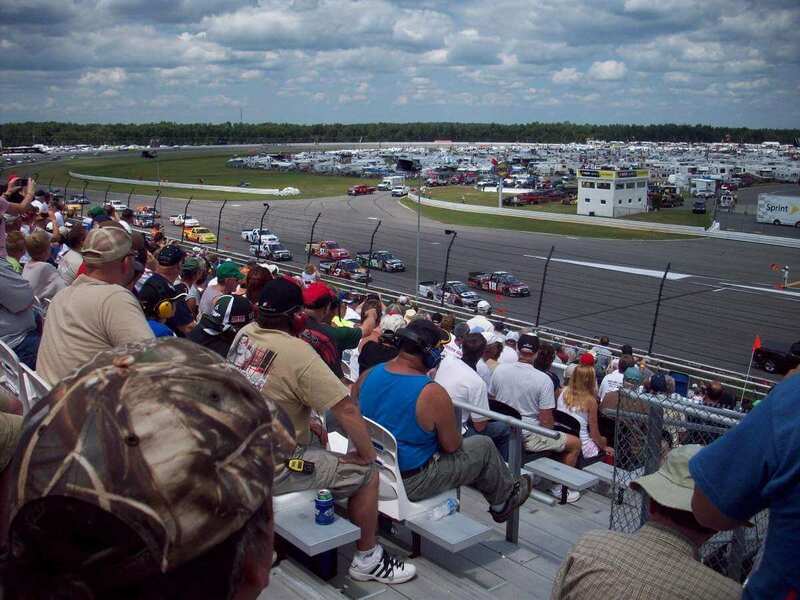 The Camping World Truck Series was raced here for the first time, in the "Pocono Mountains 125" on 31st July 2010.